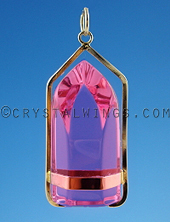 This wand vibrates not only with the natural energy of love from the Ruby Lavender Quartz but also vibrates an energy of unconditional love from the frequency of the cut. 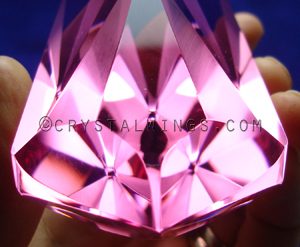 This cut is like a starburst of energy emanating from the high heart center of a divine being. 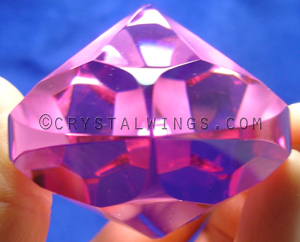 Want to Know More About Ruby Lavender Quartz? 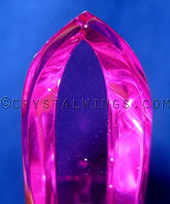 What is Ruby Lavender Quartz? 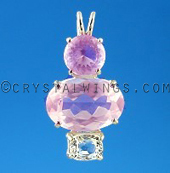 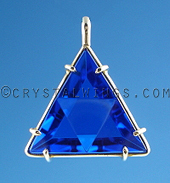 Shop For Ruby Lavender Quartz Pendants!